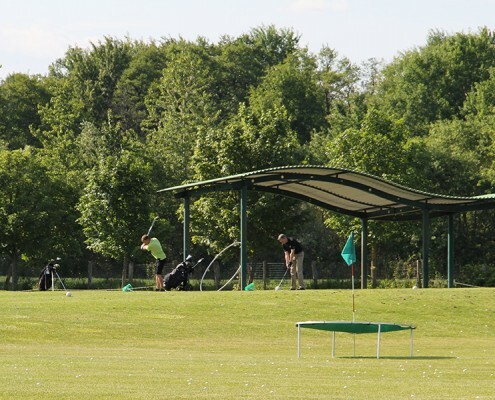 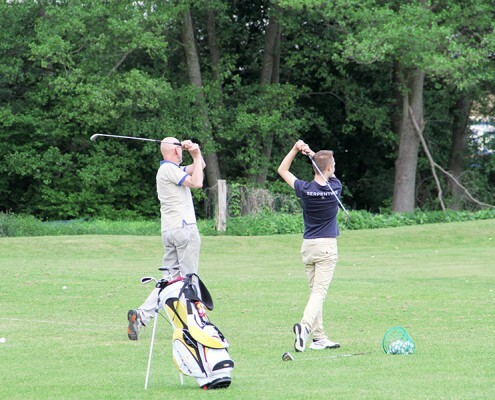 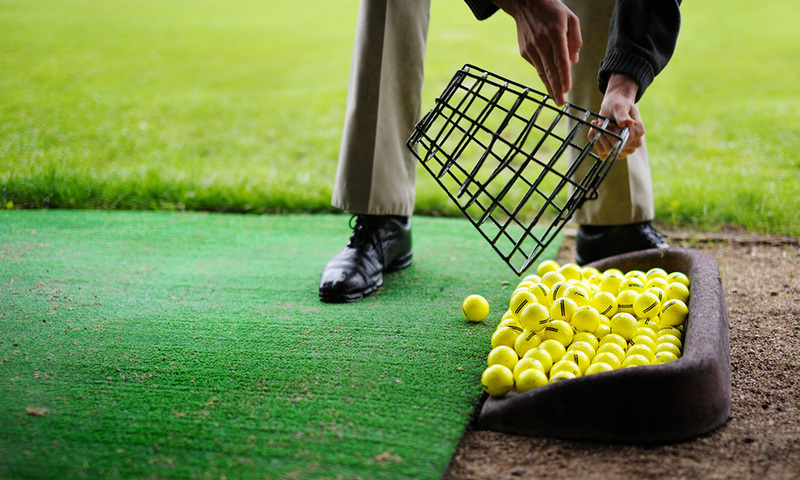 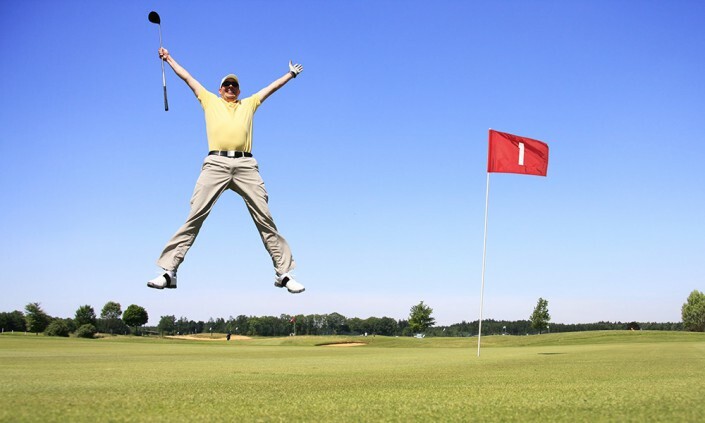 Our generously-proportioned driving range can be used from both sides, and its covered tees offer ideal conditions for warming up before your round or for practising that “new” swing the pro has been teaching you. 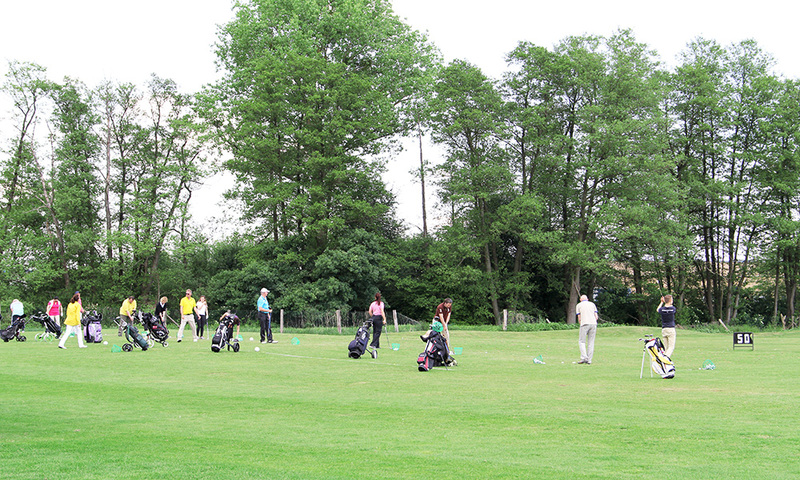 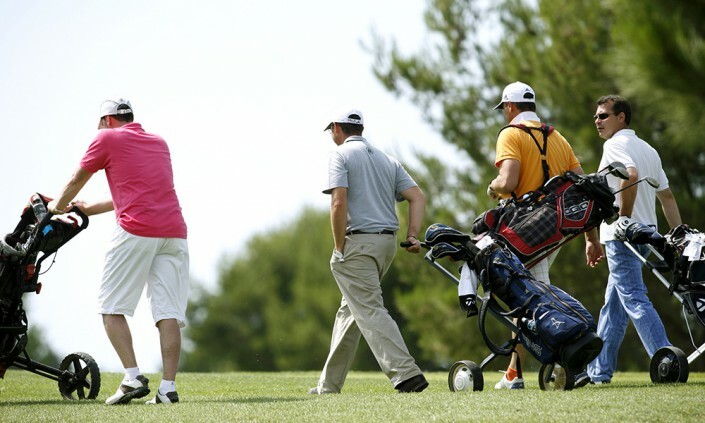 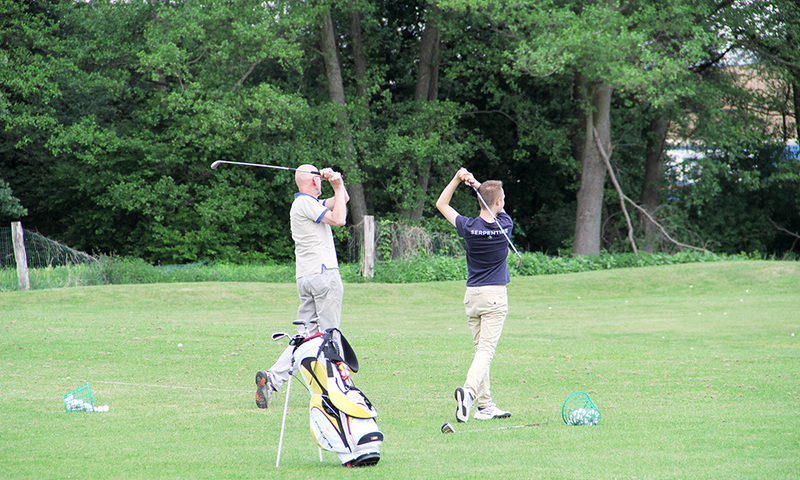 Next to the driving range is the 6-hole course which is often used for practising the short game. 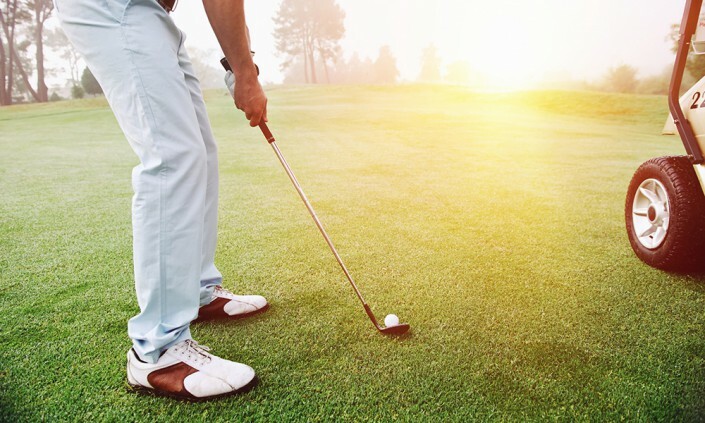 There is a putting green between the 6-hole course and driving range, and another in front of the first tee of the 18-hole course for you to practice your game on the green. 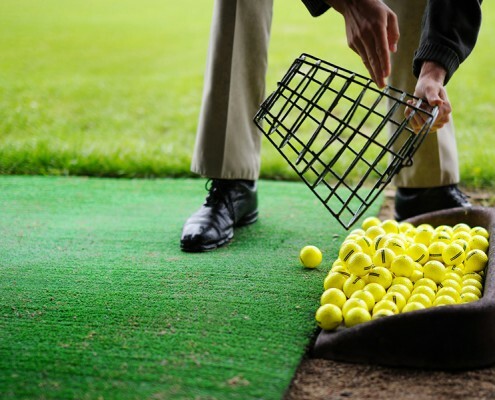 We are proud of our highly modern GASP Video Analysis system. 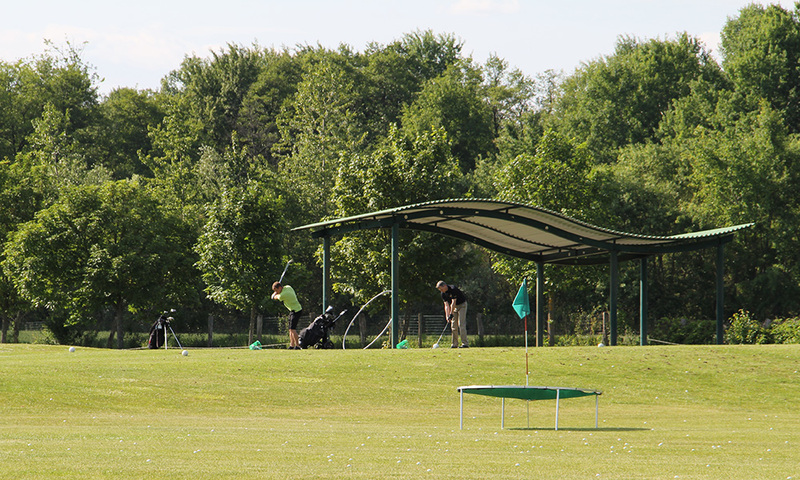 Located at the entrance to the driving range, it is available for you to use to perfect your swing with the help of our pro. 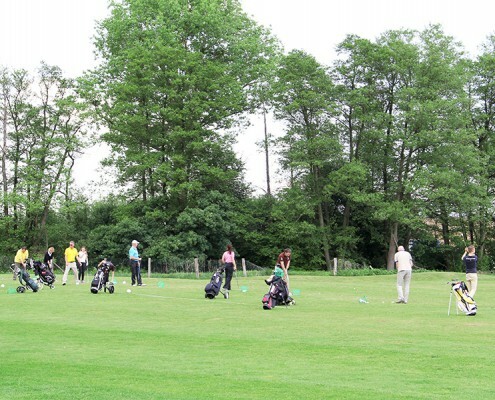 As the GASP Video Analysis hut is heated, it’s a popular place in winter and spring for preparing for the coming season.